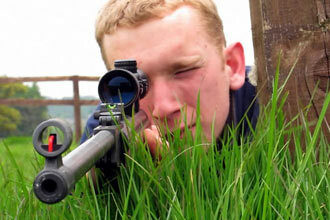 This experience combines archery with a more modern form of target practice using both handguns and rifles. The sheer power of the firearms contrasts with the simple effectiveness of the bow and arrow to make this an ideal way to compare the two. 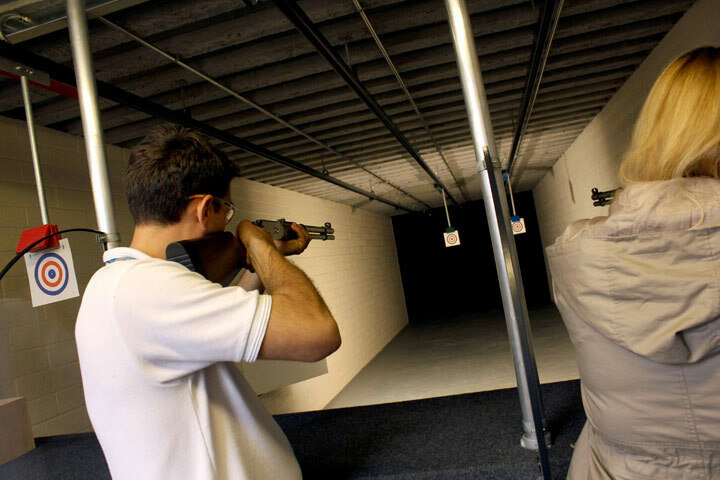 The chance to try them both out on specialist ranges is a truly exhilarating experience. This experience begins with both guests checking into the reception, where they will be asked to fill out a short ‘acceptance of risk’ form which should take no more than 15 minutes to complete. 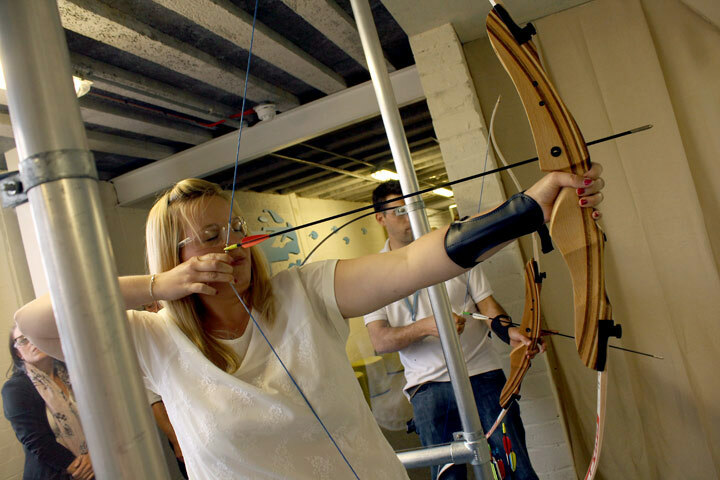 Then, they will head to the shooting and archery range where their instructor will give them a health and safety briefing and ensure that they have protective safety goggles. Then, the action begins! 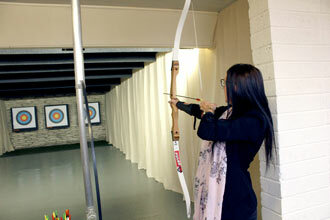 Each guest will get to try out both archery and firearms shooting for around half an hour each in no fixed order. The archery session will include instruction on how to master the technique in order to send arrows flying through the air towards a target. 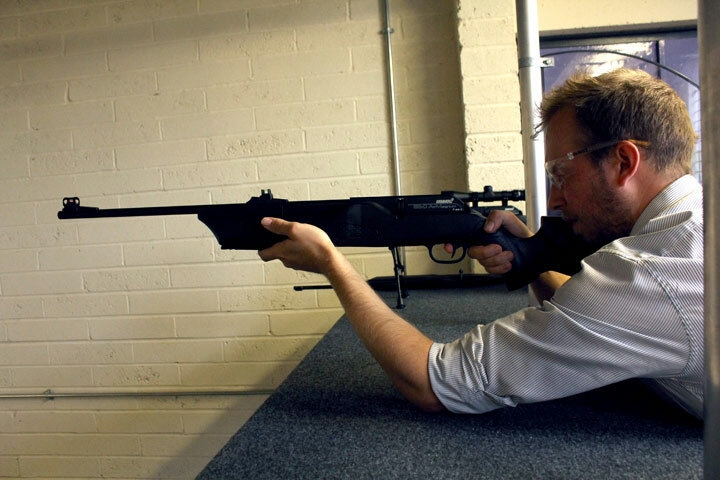 The shooting session is a chance to fire handguns and rifles in two different ranges: a standard distance range with moving targets and an LED target range where accuracy and attention to detail will be key. This experience is for two people, there will be up to 4 other people there on the day.